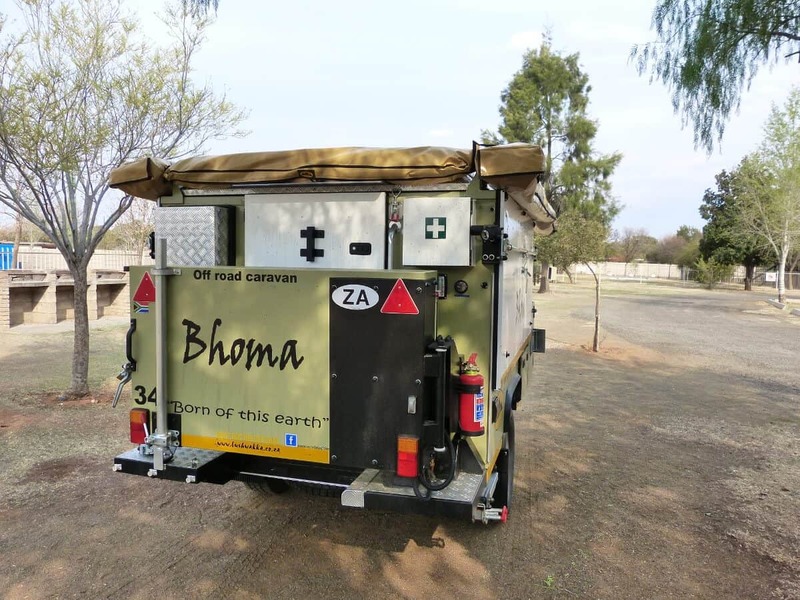 Taking off-road camping to a whole new level, the Bhoma 4×4 Off-Road Caravan is the Rolls-Royce of trailvans, engineered to perfection. 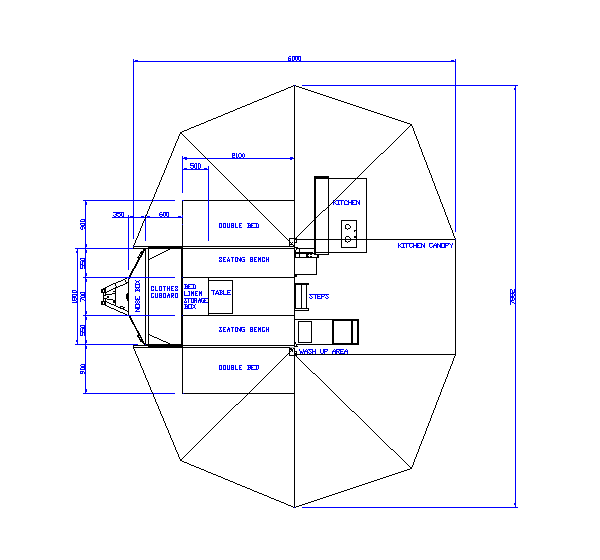 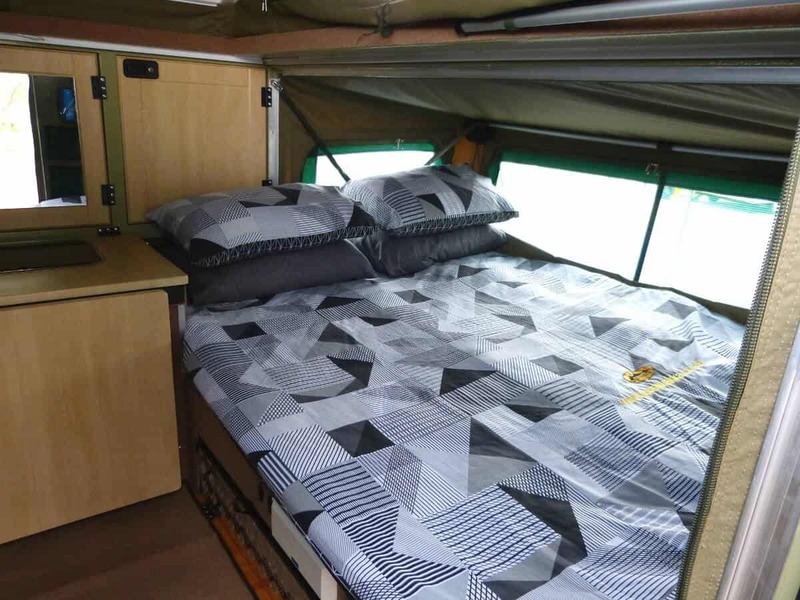 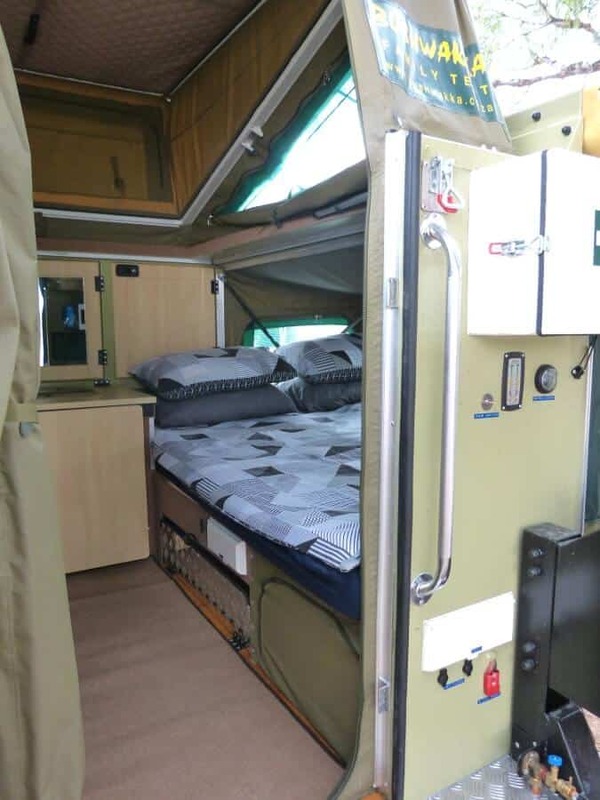 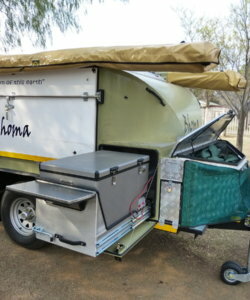 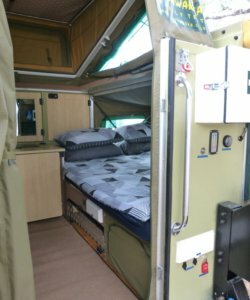 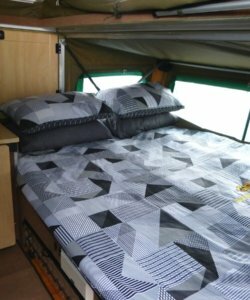 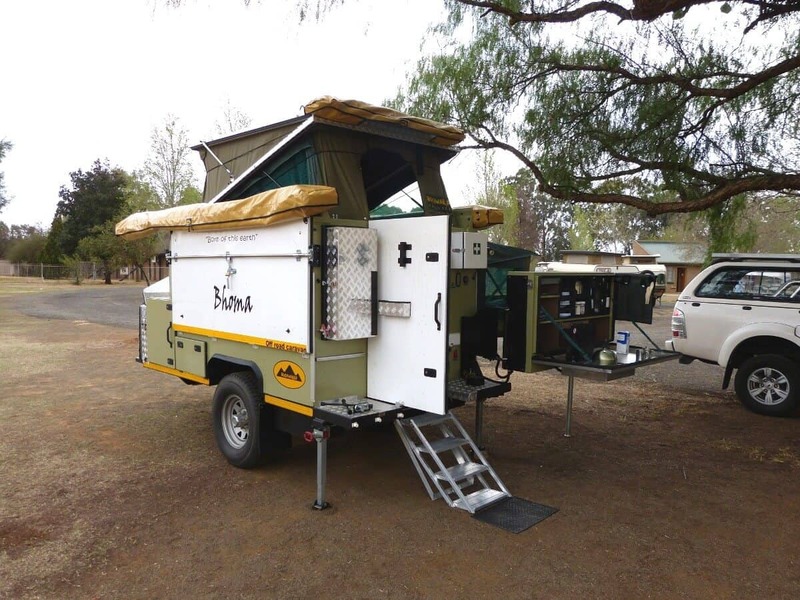 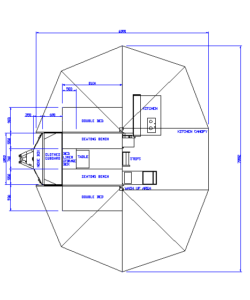 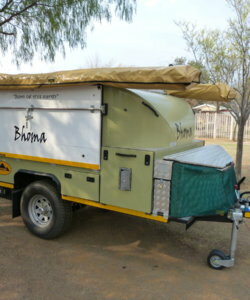 The Bhoma offers one luxury with easy setup, off the ground camping suitable suited for 4-5 persons camping. 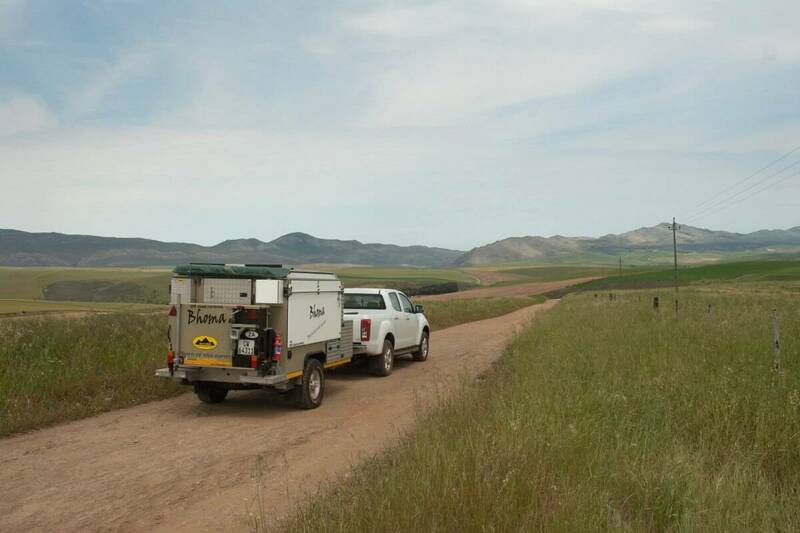 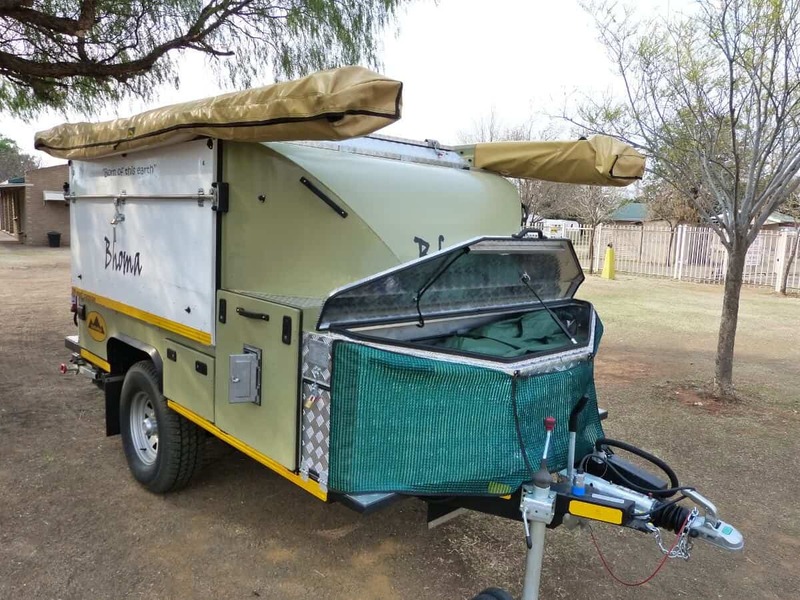 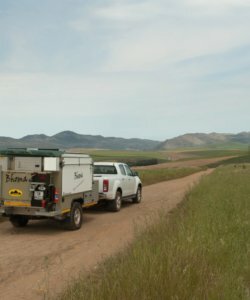 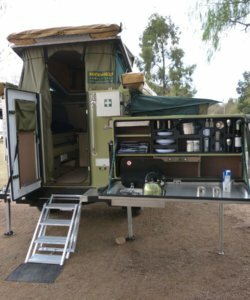 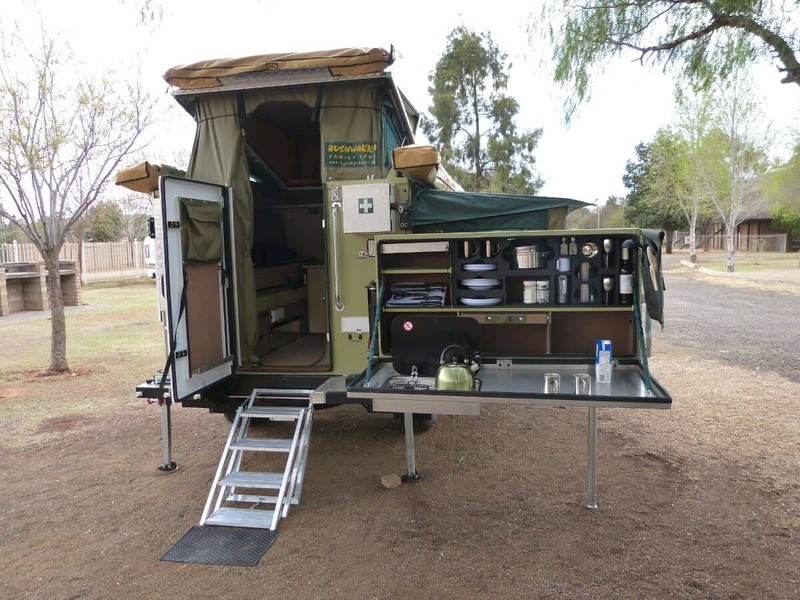 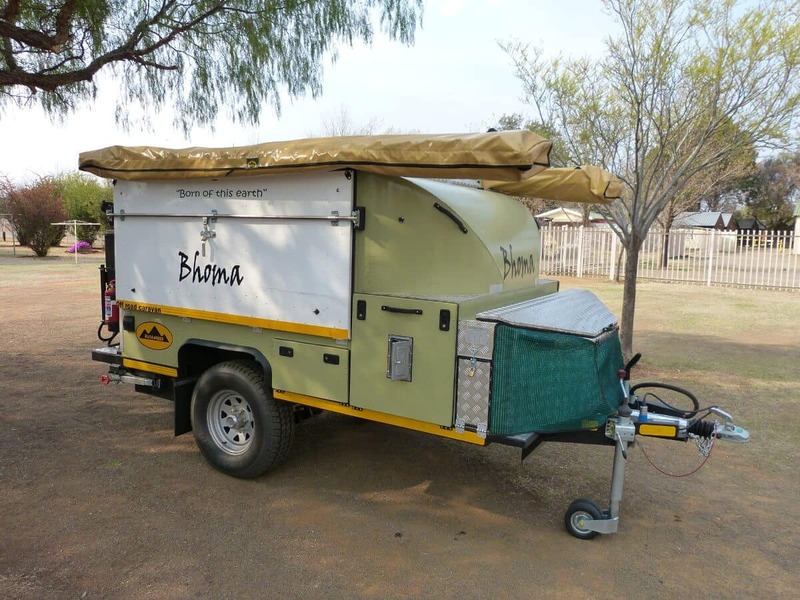 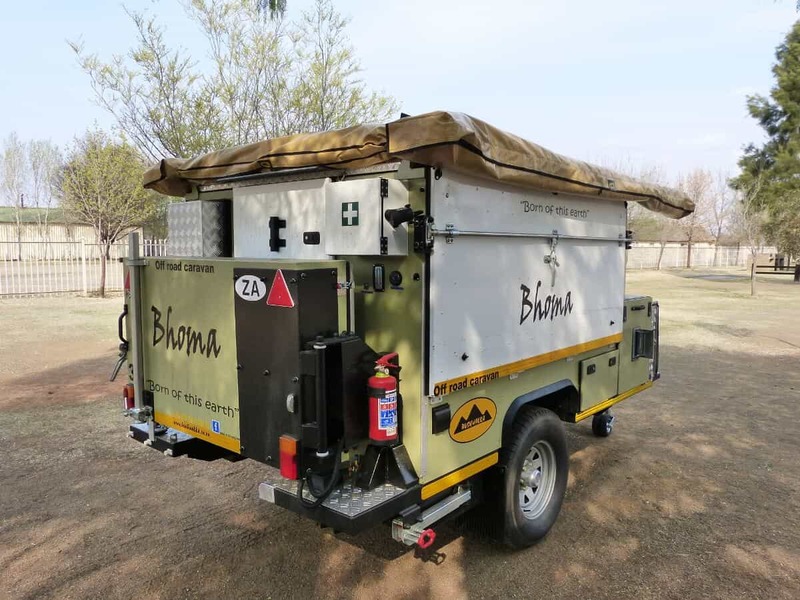 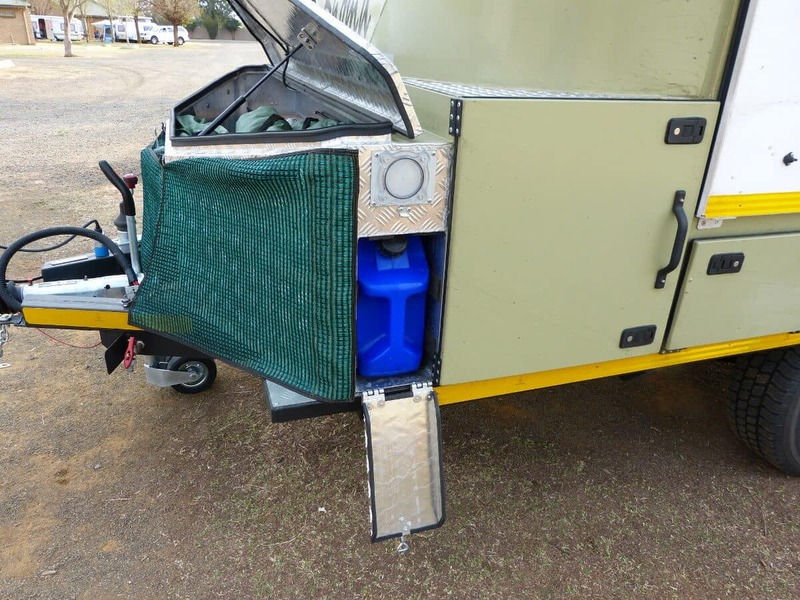 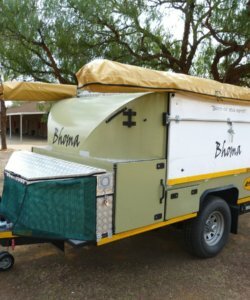 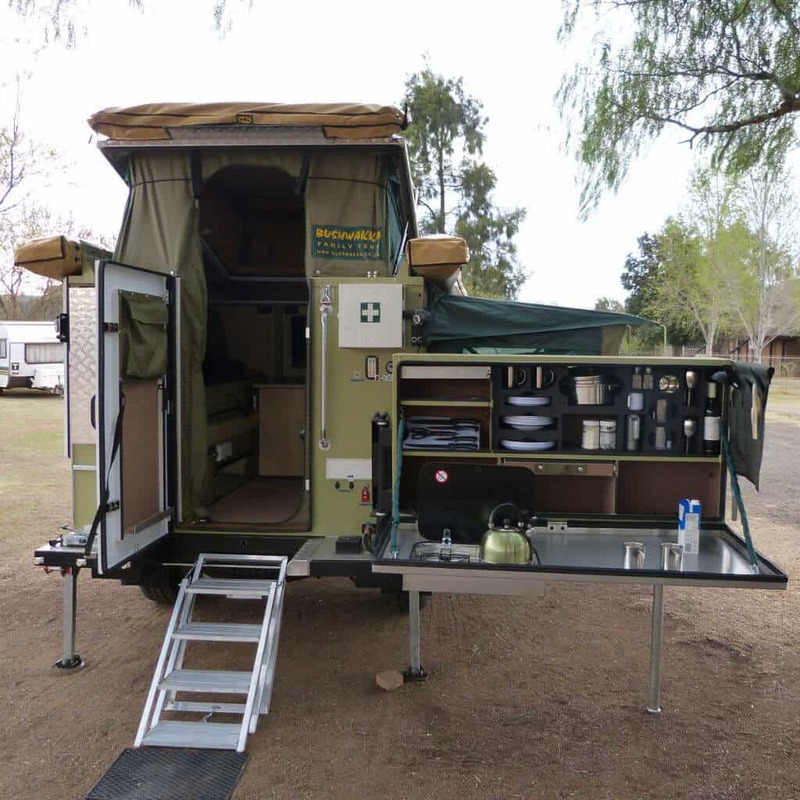 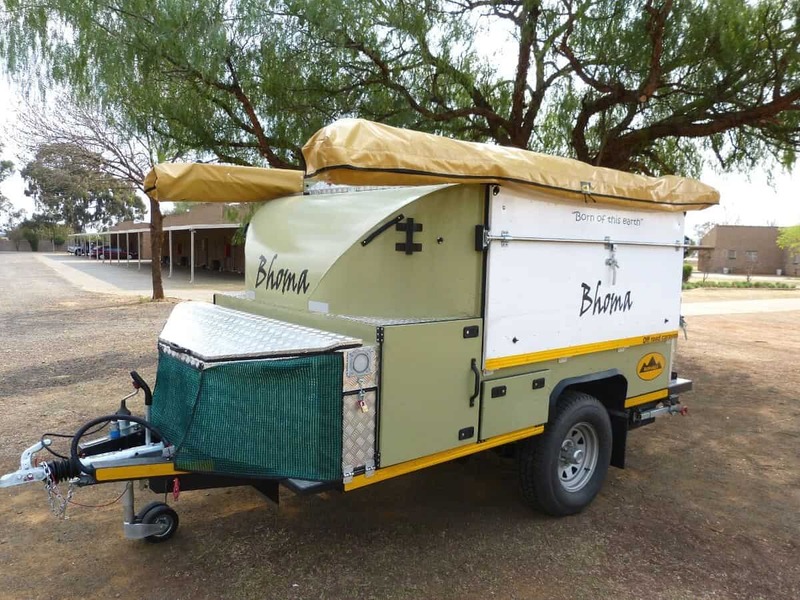 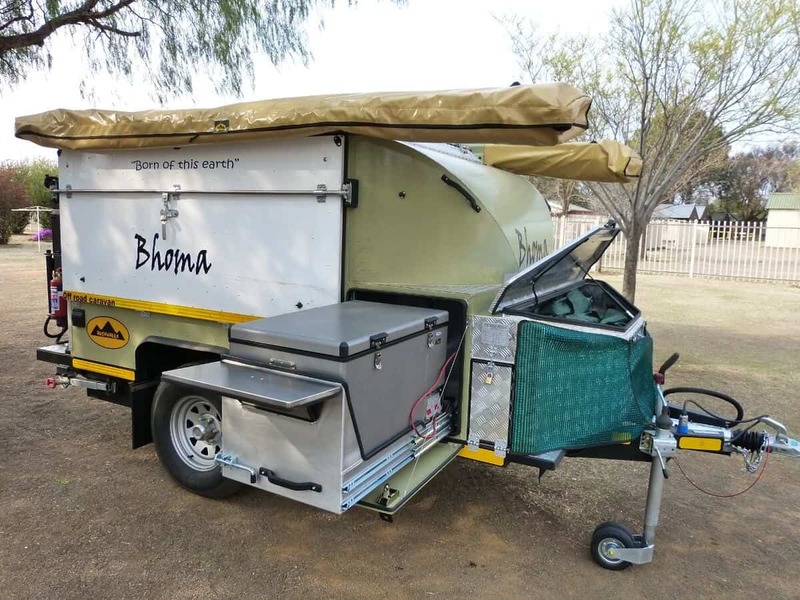 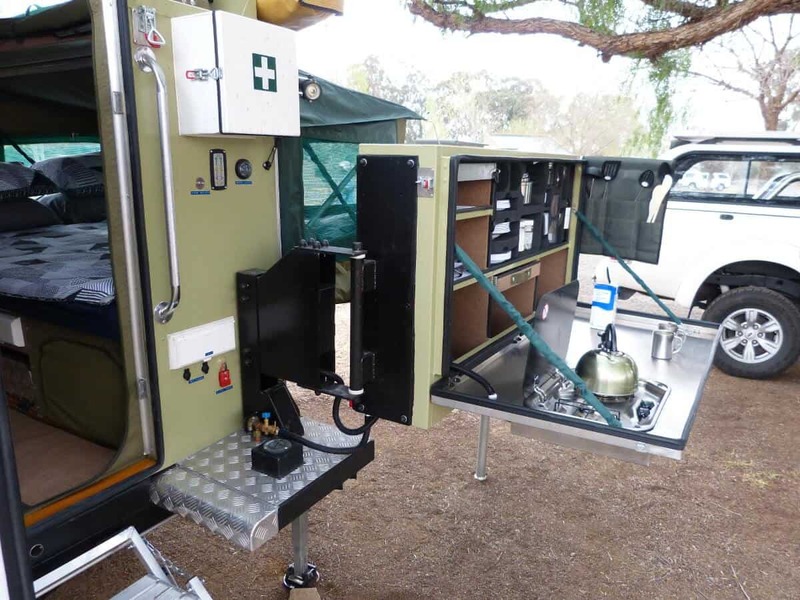 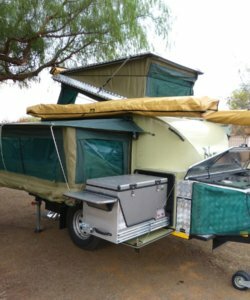 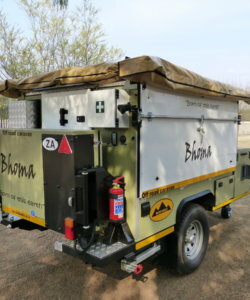 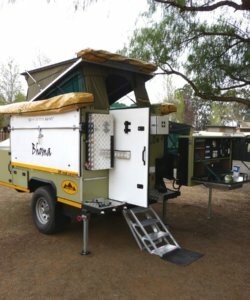 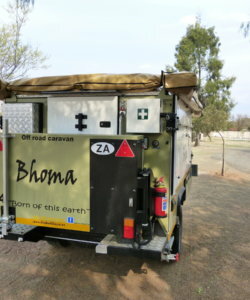 The Bhoma 4×4 Off-Road Caravan is our pride and joy off-road trailer. 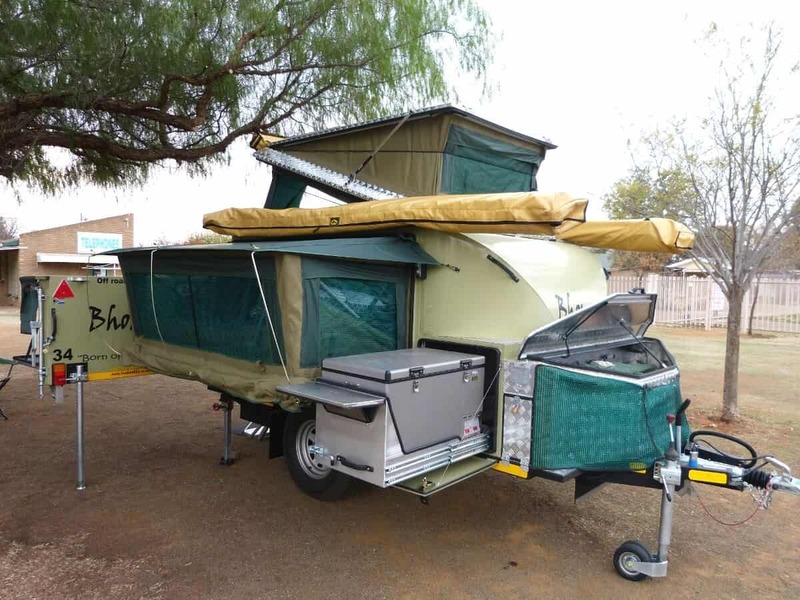 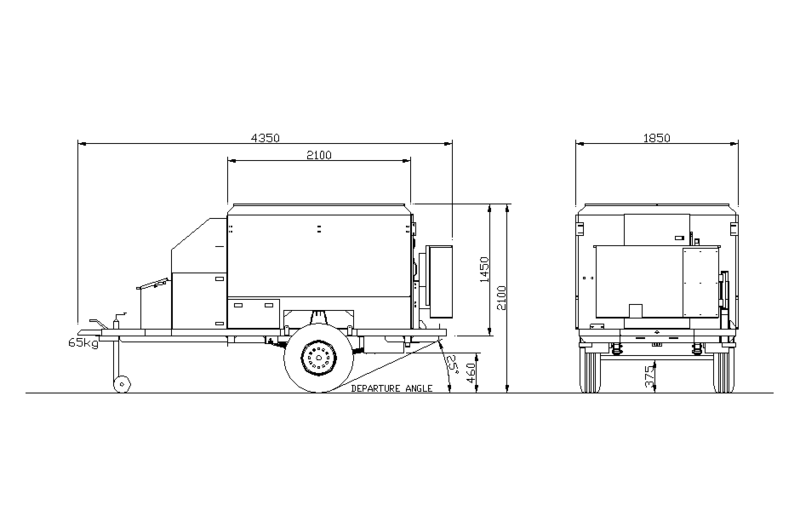 If it’s the best you want then this off-road trailer will not disappoint you. 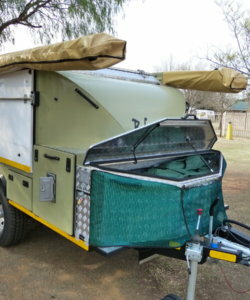 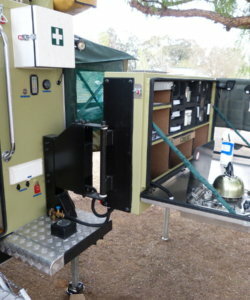 A combination between trailer and caravan offering complete outdoor luxury but with the feel of canvas and airy space. 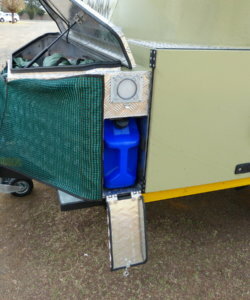 Simplicity / practicality / functionality are all key to a successful product. 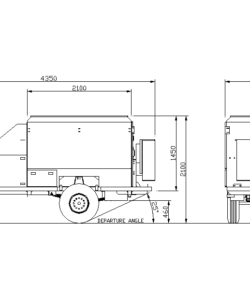 You be the judge.